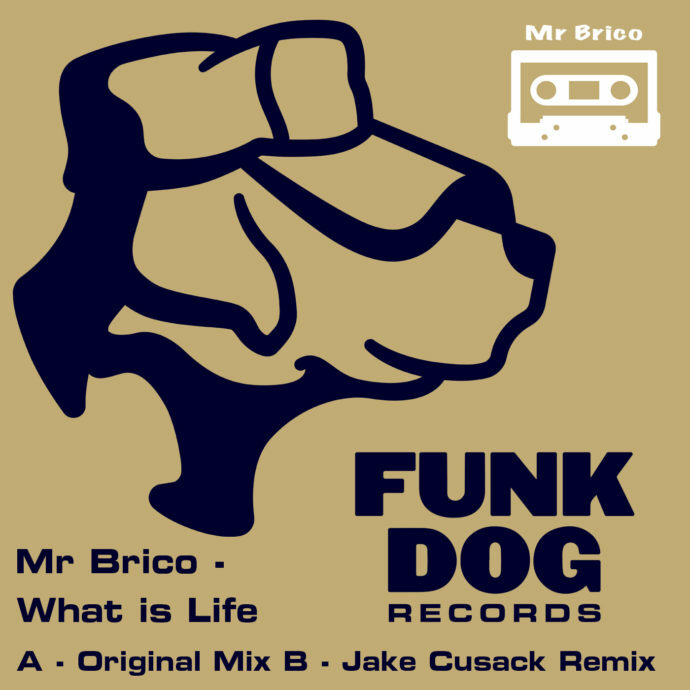 Mr Brico’s new track ‘What Is Life?’ is out on the 5th November on Funkdog Recordings. This production offers an almost Jazz like style paired with a drum-focused beat to create the perfect mellowed out house tune. 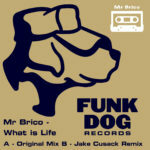 If one version of this track wasn’t enough, Funkdog Records founder Jake Cusack has put his own spin on ‘What Is Life?’ Keeping the core elements from the original such as the resonating vocals and relaxed beat, Jake has incorporated his unique flair for Deep and Tech House and has transformed this production into an astounding acidic composition. With a serious history in everything Dance music, you’d be hard pushed to find someone more passionate about Electronic sounds than Jake Cusack. Jake has over 20 years experience in the industry after taking to the decks at the age of 14, since then he has gone on to have a hugely successful career, touring internationally, chart-topping tracks and now a record label! Jake has well and truly cemented his position as a Tech House heavyweight. DJ Mag foils hacking attack on top 100 poll.